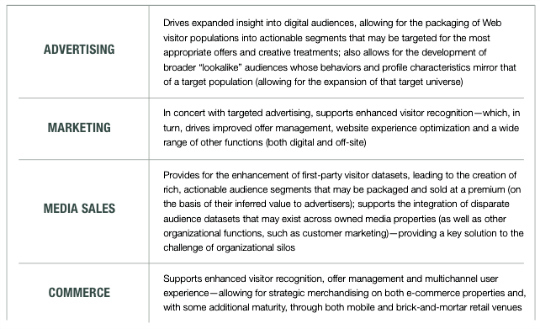 … a unified technology platform that intakes disparate first-, second-, and third-party data sets, provides normalization and segmentation on that data, and allows a user to push the resulting segmentation into live interactive channel environments. 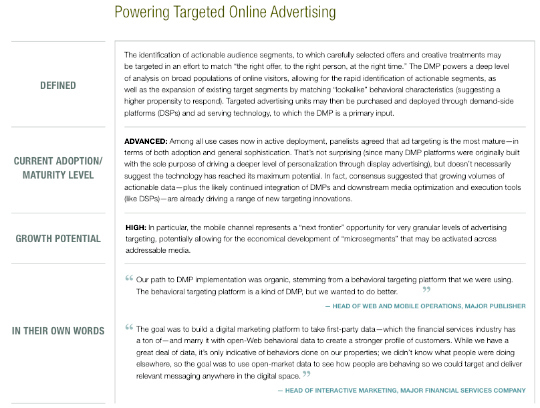 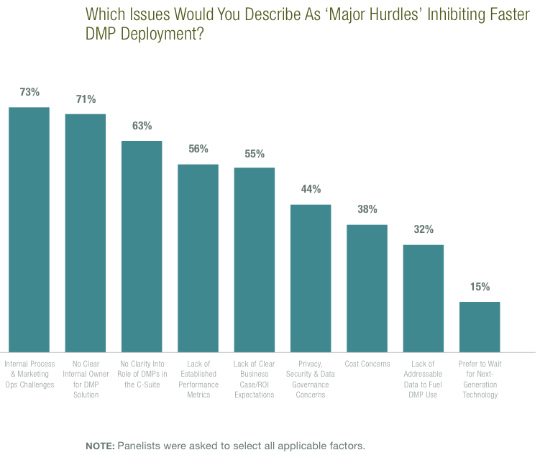 Perhaps the best way to capture the role and potential of the DMP, then, is thus: The embodiment of a “Big Data” solution for multichannel advertising, marketing, media and audience activation. 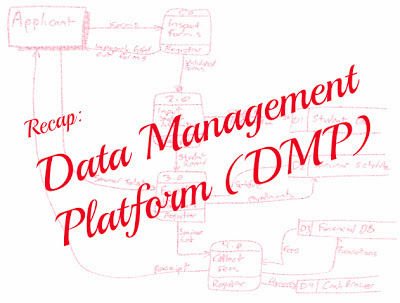 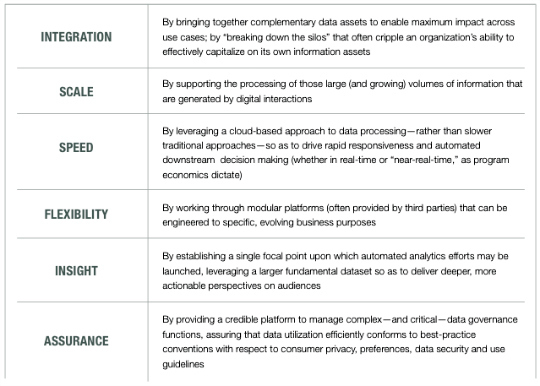 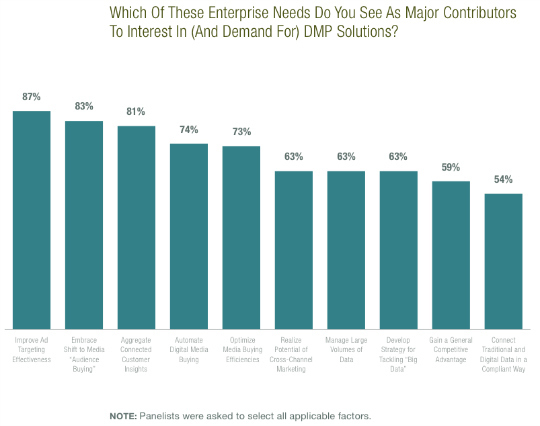 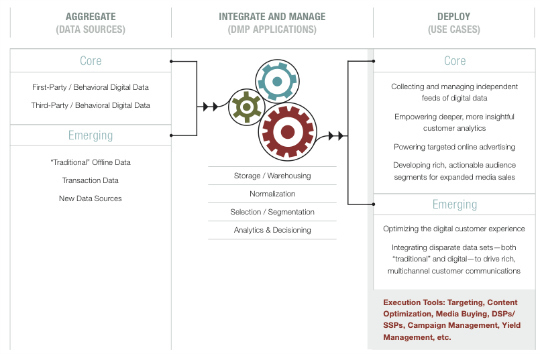 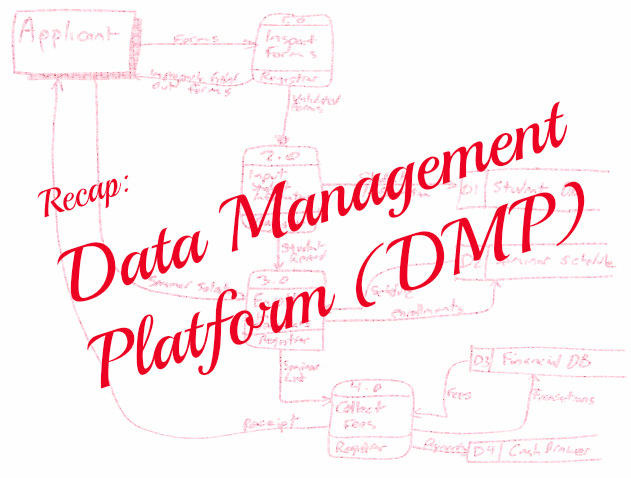 Marketers, publishers and other data users will initiate a series of large-scale organizational realignments to capitalize on the potential of their enterprise information assets (with a focus on leveraging the DMP as a central engine for the reinvented, data-driven organization).